Experienced. 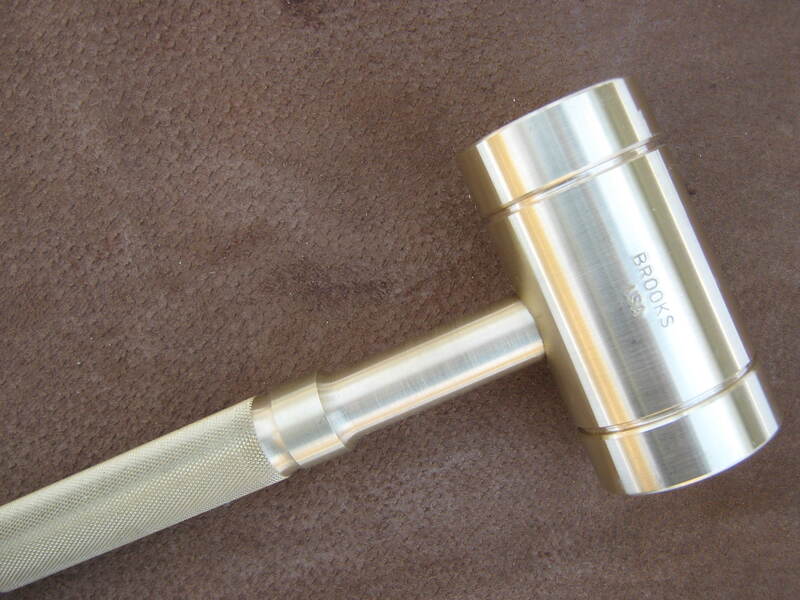 We have been building professional quality, BROOKS Solid Brass Striking Tools since the mid 70’s. During that time, we have developed several product lines, some of which are represented in this website. All of our products are of excellent quality, made in America; and we proudly stand behind everything we make. In this site, you will see a sampling of the brass machined products we currently make; but keep in mind: we build to accommodate our customer’s needs, and we produce products under private label as well. 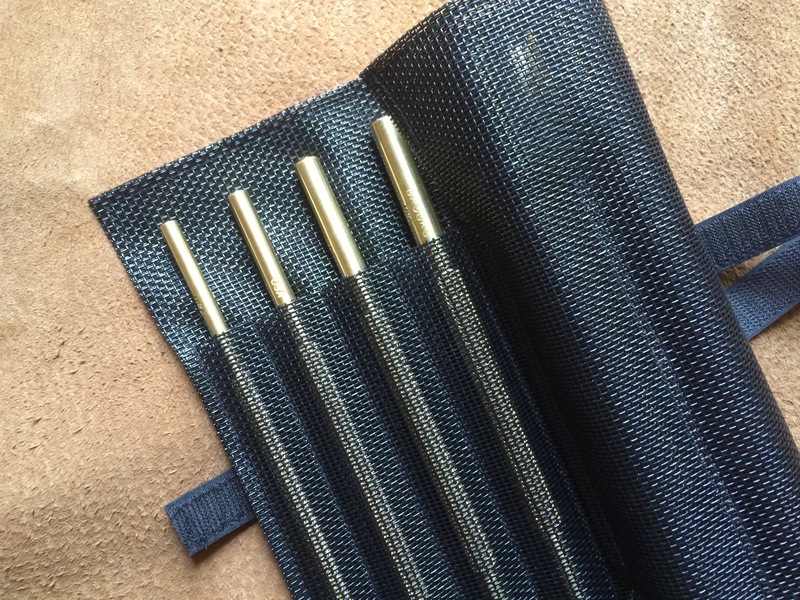 Consider us for your industrial brass striking tools: professional quality, non-sparking BROOKS brass hammers and brass punches; as well as beautiful brass handles for your gun safe or vault. Everyone needs a hobby or sport to enjoy! 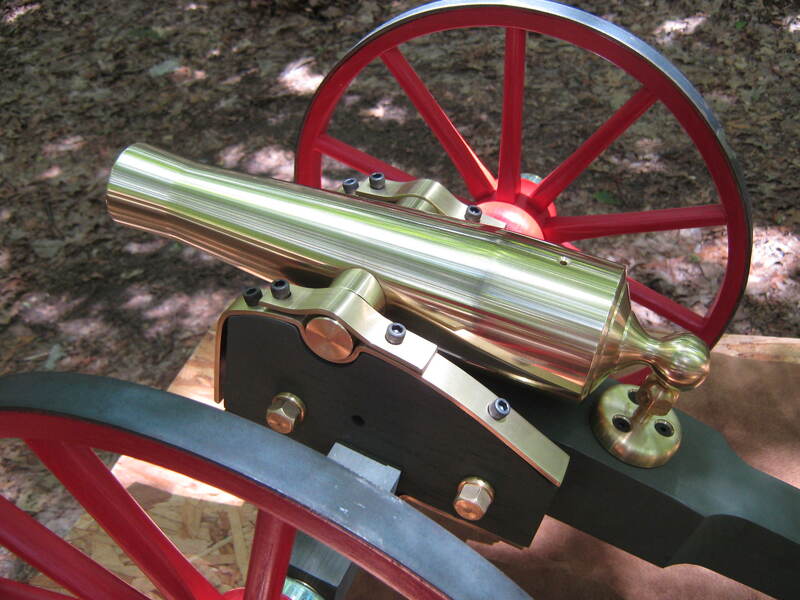 Allow this site to give you a peek at our behind the scenes creativity as we celebrate our American heritage with beautifully machined, replica cannon. 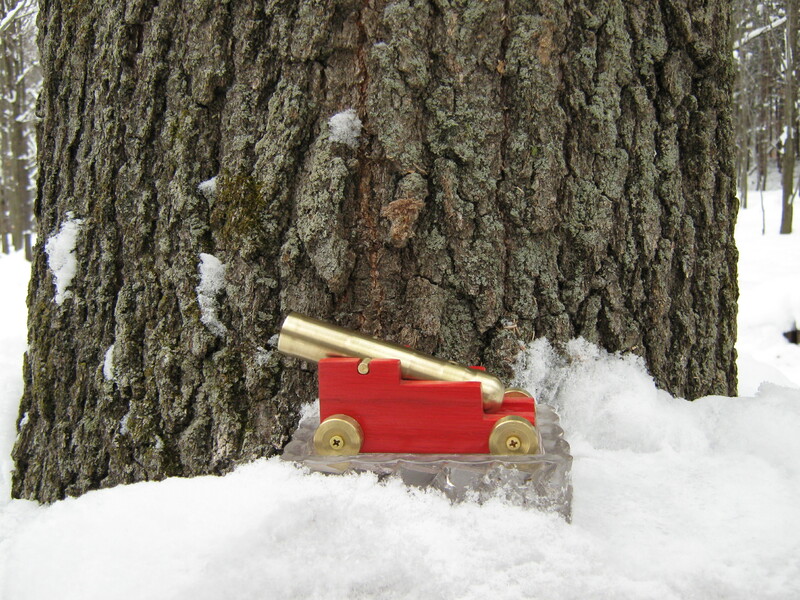 Our black powder salute cannon selection, known as Brooks Golden Guns, includes many options. Starting with the small, micro cannon, we currently produce up to 1/4 scale barrels. 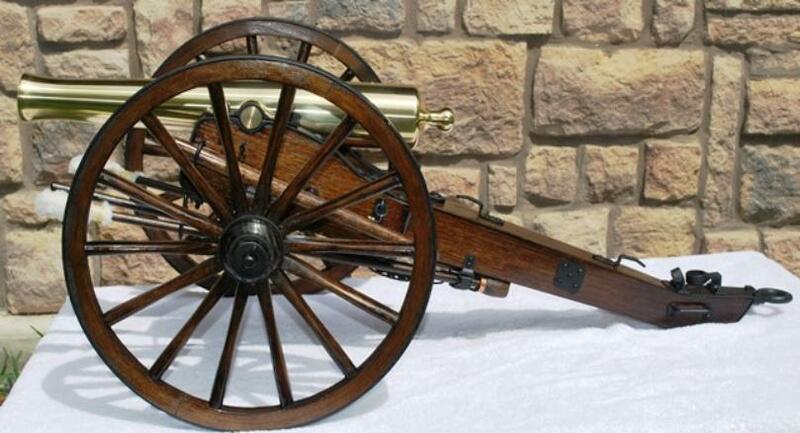 We are always happy to discuss custom projects if you have a cannon in mind we have not yet added to our battery. Our unique mix of BROOKS brass machined products are all proudly made in America! 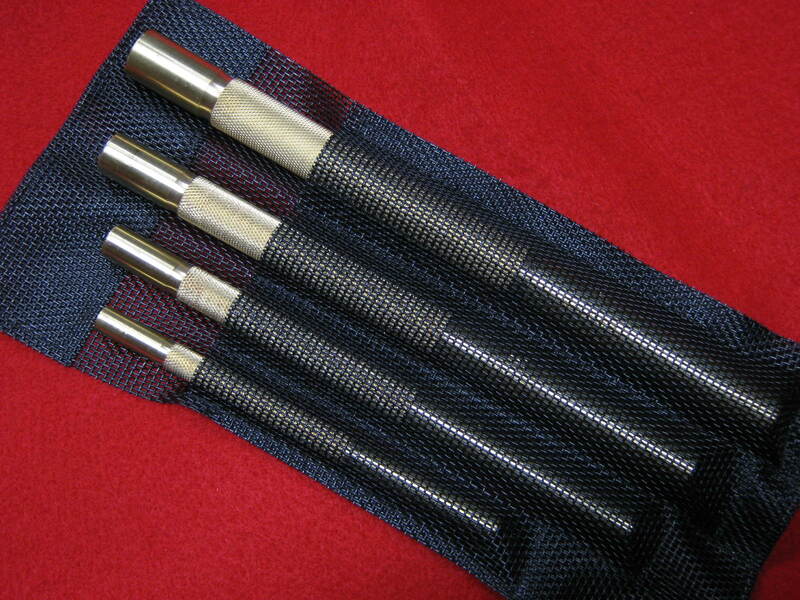 Our lines of BROOKS brass hammers, brass punches, black powder cannon are ever evolving. Many of the products you will see here were developed at the request and in concert with our great customers. We are building our Photo Gallery (link below) to highlight some of the finished projects we have enjoyed sharing. We hope you will enjoy viewing our site. We would love to hear from you, and are happy to help you find the right tool for the job, the right cannon for the salute!